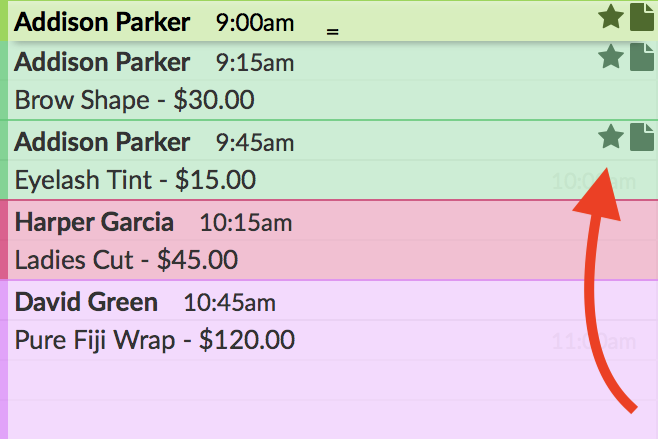 We have a couple of different types of customers, the main two are (NEW) customers, or VIP customers. 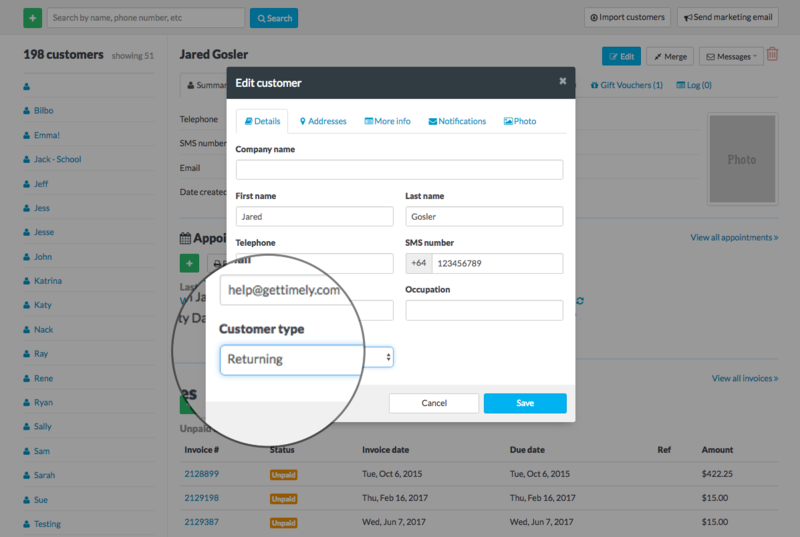 Update a customer to new or returning. Mark a customer as a VIP. 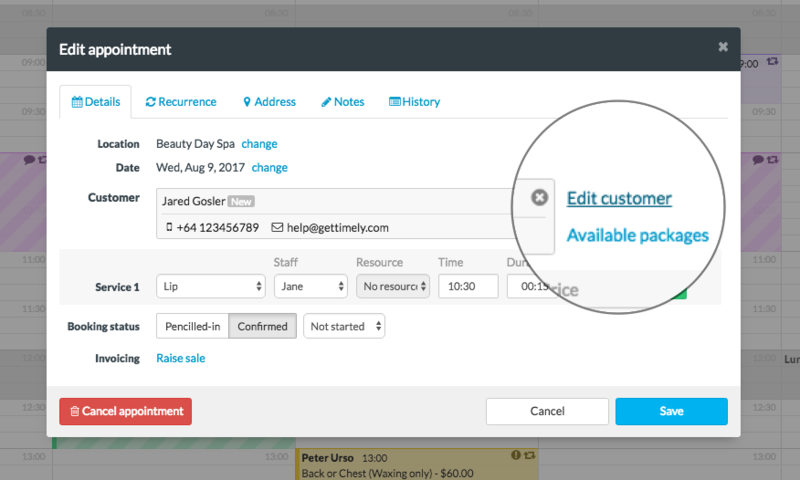 While businesses may have different definitions of " New", being able to identify new customers at a glance is super handy. Especially if they require a different approach from your regular customers. You have just added them as a new customer. They have never had a Completed appointment with you before. A customer will still be counted as (NEW) if they Confirmed bookings that haven't been completed. They have a booking marked as Completed in the calendar. The Book next button is used to make a new appointment for them (from a previous appointment). This applies to desktop, mobile and the iOS app. 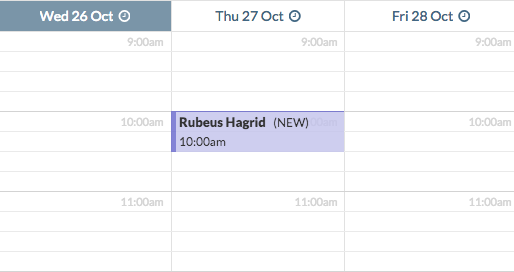 The Book next button is used from the calendar sidebar. 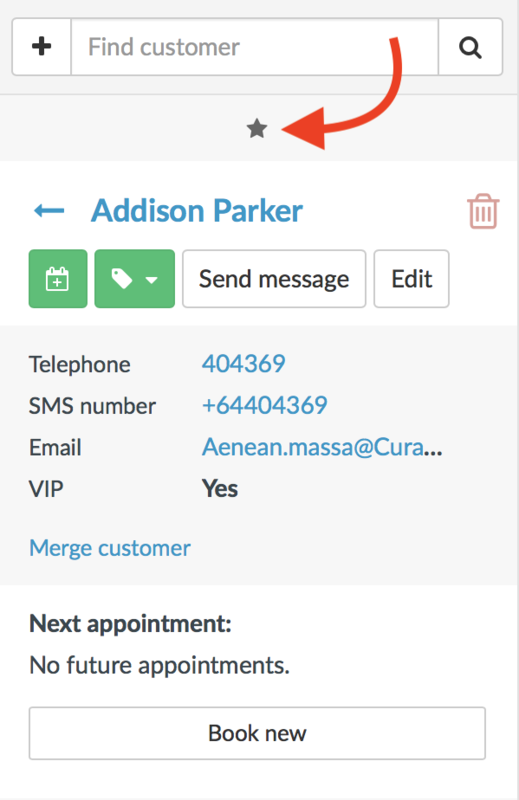 If you would like to record a customer as returning, or have slightly different requirements for recognising (NEW) customers, then you can update their status manually too. Click Save to update their status (which will remove the NEW identifier from their appointments). 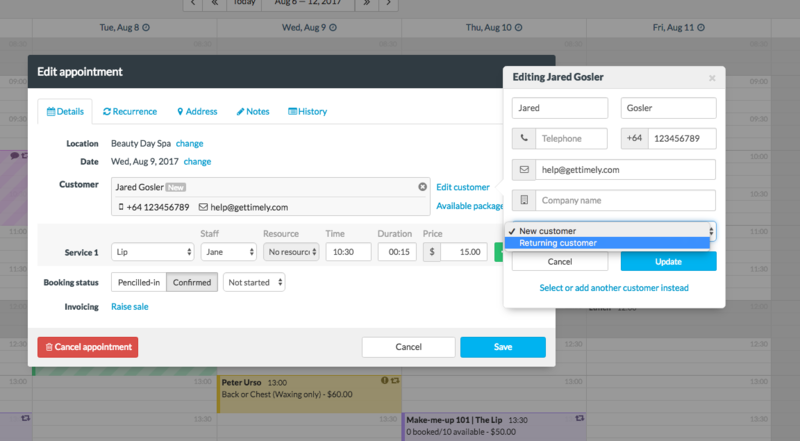 If the customer has had an appointment before, but is still showing up as (NEW) in the calendar, you can update their Customer type from the booking. Click Update to apply. The (NEW) status will be removed from the appointment/customer. 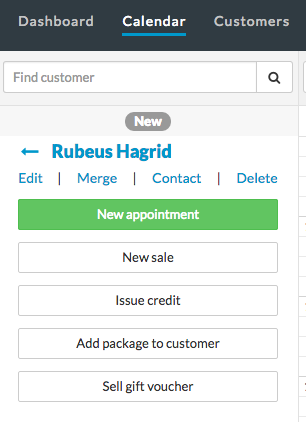 You can also set a customer as New or Returning when you add an appointment for them. Add a new appointment to the calendar. We will automatically check to see if there is an existing customer with that name. If no customer is found the customer will automatically be registered as a New customer. 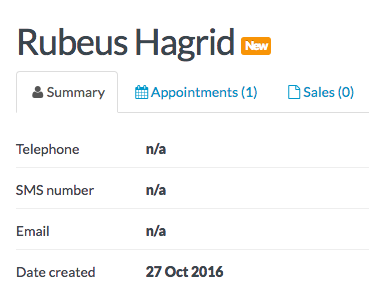 Click Save to add the appointment and create a new customer record. 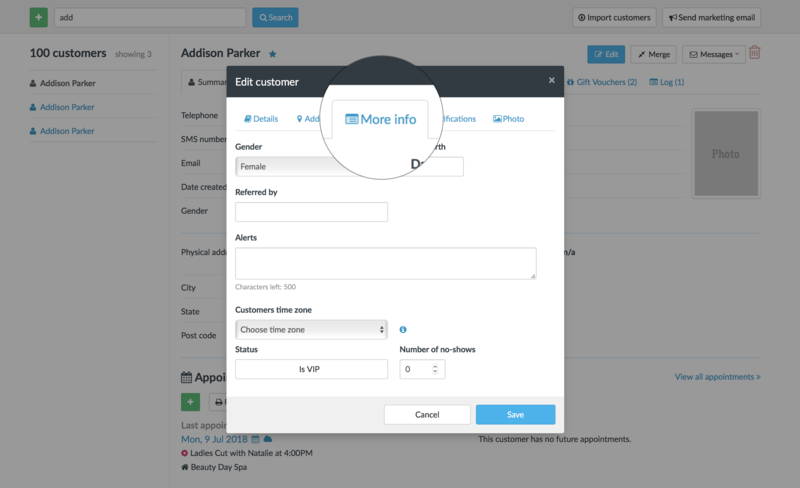 When a customer books online, we will automatically check to see if they have an existing customer record. If their details don't match an existing record, then a new customer will be created that will be set to "New". 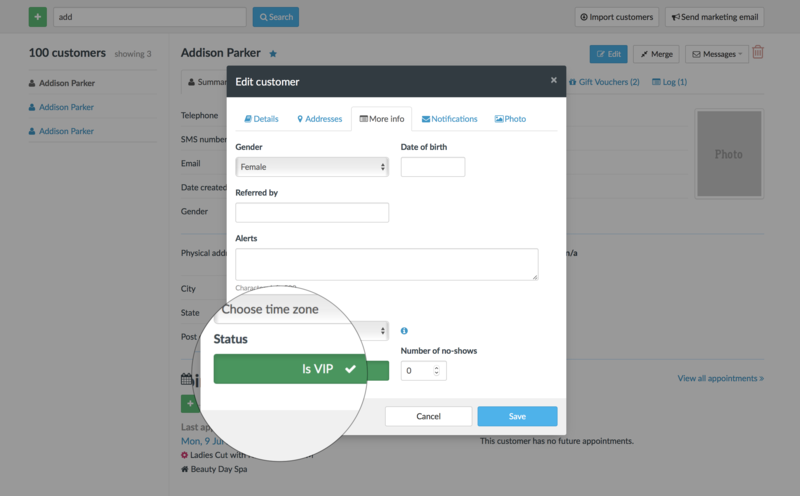 In Timely, you also have the option to mark a customer as a VIP. This is perfect if you'd like to separate one sort of customer from another e.g. frequent flyers, high spenders or perhaps customers on all inclusive membership or monthly payment schemes. 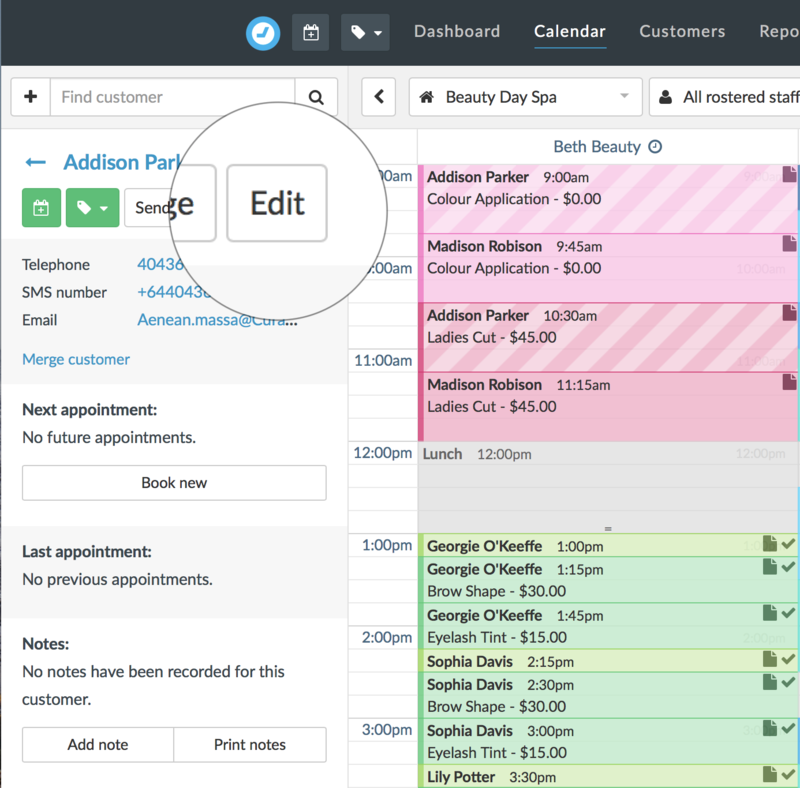 Tip: When running the Customer list report, check the VIP Only box to view a list of your VIP customers . To view the number of new customers within a specified period, the Executive Summary report will show the number of new customers alongside total customers.